Picturepark, have announced the release of a Sitecore connector for their DAM of the same name. Sitecore is a .NET based WCM (Web Content Management) platform. Since the term ‘website’ has acquired a bit of an old-fashioned tinge to it these days and the medium might equally be something like a mobile app etc, WCM vendors are the key driving force behind using the ‘Customer Experience Management’ (CXM) as an alternative to describe their systems. It has more validity in that realm than it does in DAM due to the context in which the resulting output gets consumed, but it still seems a lot more like a business strategy rather than a software classification, in my opinion. 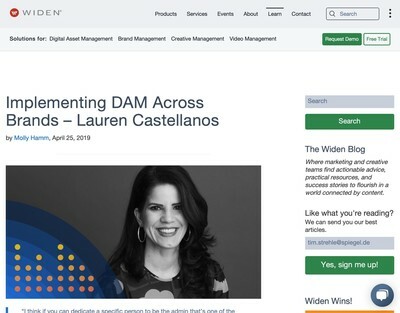 This isn’t an area I am over-familiar with, but my understanding is that a number of other DAM vendors have their own connectors and also Sitecore itself has a DAM built-in (as well as third party plug-ins to enhance what you can do with it). 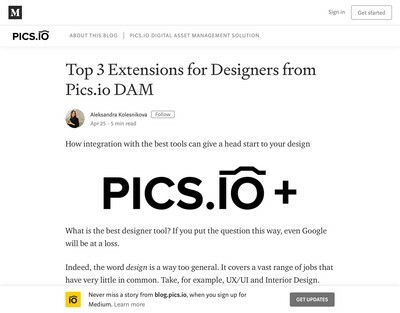 David Diamond, Picturepark’s Marketing Director made an observation a month or so ago that DAM needed to be more like a faucet. In other words, assets are delivered to the point where they are used like running water. This would appear to be an example of that strategy being implemented and I agree, it is a powerful metaphor. This is rich media management as a utility service which can be applied to a diverse range of business requirements. 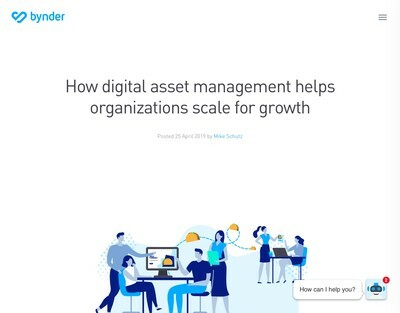 The objective of vendors who apply this strategy is to place themselves at the centre of an enterprise-wide rich media distribution infrastructure and peer with any corresponding application that makes economic sense (i.e. is used a lot). I have observed and commented on others doing the same and while it does offer a significant commercial opportunity, the risk is increased complexity and something going wrong as a result because the developers and architects have an increasing number of integration plates to keep spinning. That suggests another integration technology to help solve that problem next. What form a serious contender to fulfil that role might take is harder to assess, but it would seem logical to expect dedicated integration services managers to be in high demand soon. 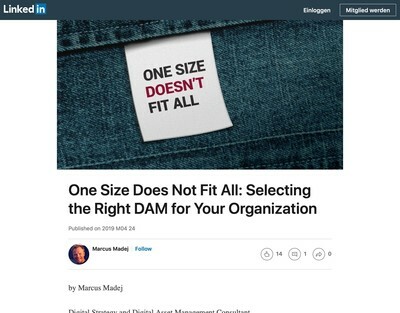 Next post: Do Organisations Need A Dedicated Digital Asset Management Department?